Chastain Arts Center is pleased to announce Sarah Hobbs | Susie Winton: Perspectives of the Unexpected. This exhibition explores the contrast and similarity between both artists’ works of art. While different in scale, the work is connected through concept. Susie Winton presents mixed media photographs of a disregarded view. Captured throughout her travels, the photographs were taken inadvertently or are partially obscured by an errant thumb or finger. They are presented in a small format which invites the viewer to examine the subjects closely, while elevating the neglected to a coveted view. Sarah Hobbs presents extravagant installations of a visual example of neuroses. The work presents the question of our domestic spaces and what that space reflects about us. It poses the question of the psychology within our personal spaces. We live our fixations even when we are consciously trying to overcome them. 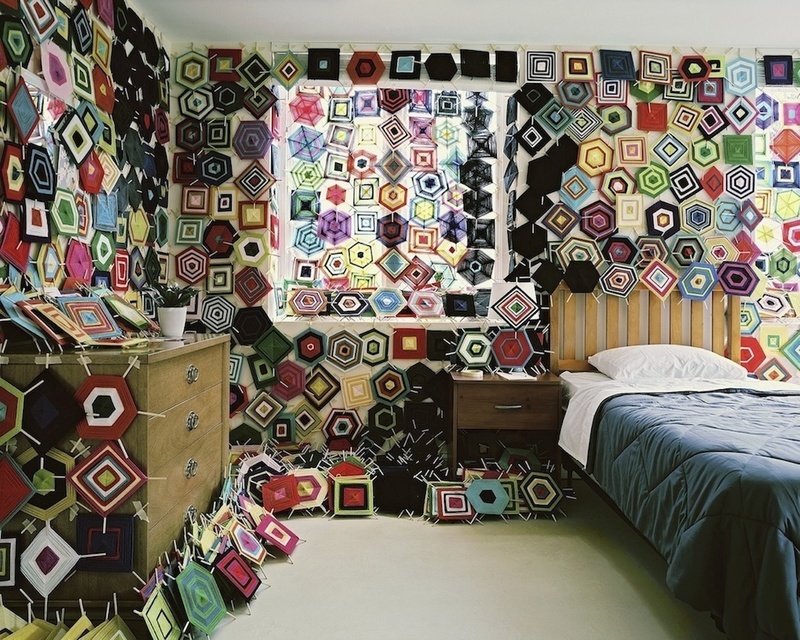 Often presented in domestic spaces, the photographs present a contemporary view of obsession.